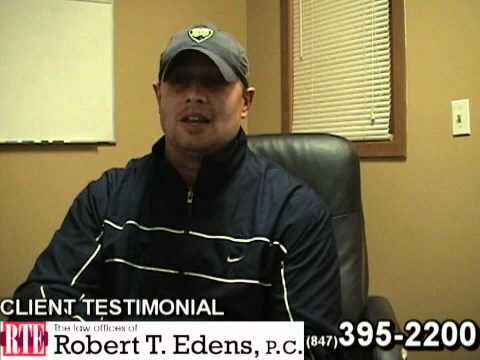 Can a Pre-Existing Condition Impact a Car Accident Claim? How Much Are Your Injuries Worth? 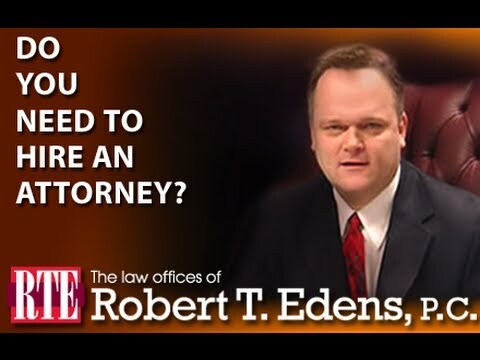 Based on the information you have provided, your case doesn’t qualify for a free evaluation. Congratulations, Your Case Qualifies for a FREE Valuation. 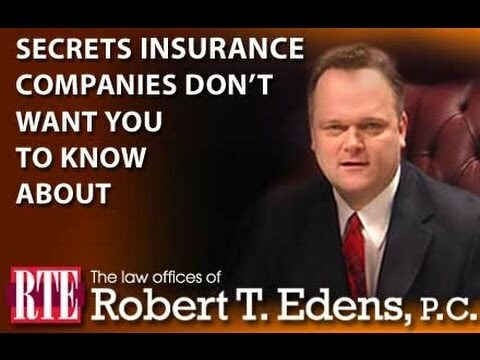 Please Provide the Information Below and Robert Edens will contact you personally. The information contained on this site is not legal advice. You should consult an attorney for advice regarding your individual situation. Contacting us via this site does not create an attorney-client relationship. Please do not send any confidential information to us until such time as an attorney-client relationship has been established. 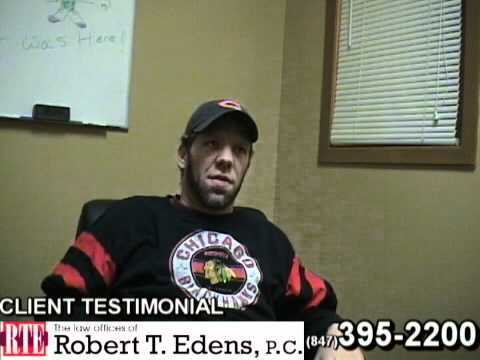 The Law Offices of Robert T. Edens, Personal Injury and Workers' Compensation Law Office, have offices in Antioch, Waukegan, Grayslake, Woodstock and Barrington. We represent clients throughout the communities of Antioch, Waukegan, Grayslake, Barrington, Woodstock, Buffalo Grove, Deer Park, Gurnee, Lake Zurich, Round Lake, McHenry, Cary, Crystal Lake, Libertyville, Lincolnshire, Mundelein, Vernon Hills, Wheeling, North Chicago, Zion, Inverness, Palatine, Wauconda, Island Lake, Fox Lake, Barrington Hills, Spring Grove, Lake Bluff, Lakemoor, Long Grove, Lake Villa, Kildeer, Wadsworth, Indian Creek, Fox River Grove, Lindenhurst and other cities within Lake and McHenry Counties Illinois.